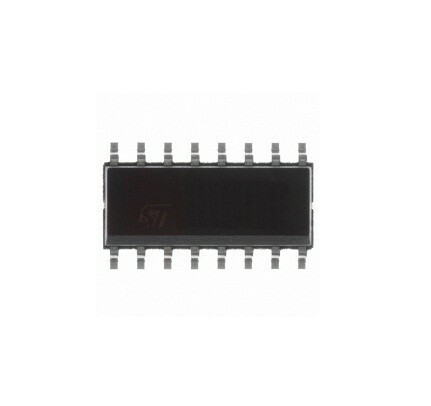 Multichannel RS-232 Drivers / Receivers EIA/TIA-232E and V 28/V 24 communications interfaces, DIP16. 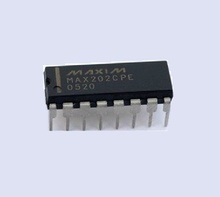 Cross Reference: EIA232 ICL232 MAX232CPE MAX232N. 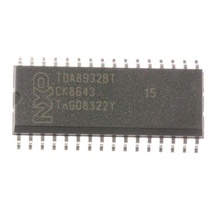 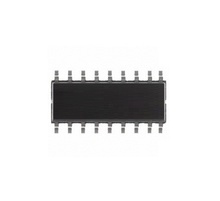 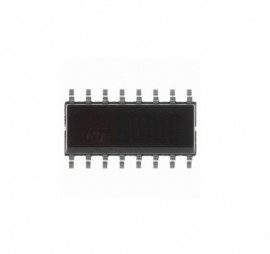 Dual RS-232 Transceiver 5V DIP16. 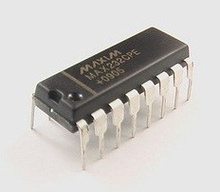 Cross Reference: MAX202CSE-T.